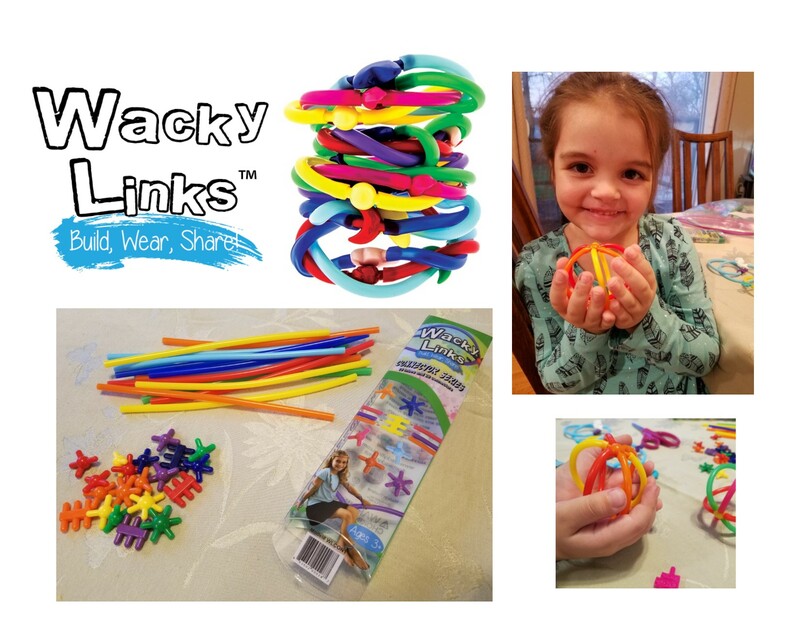 Wacky Links™ is an amazing toy that allows your child to create whatever comes to mind! 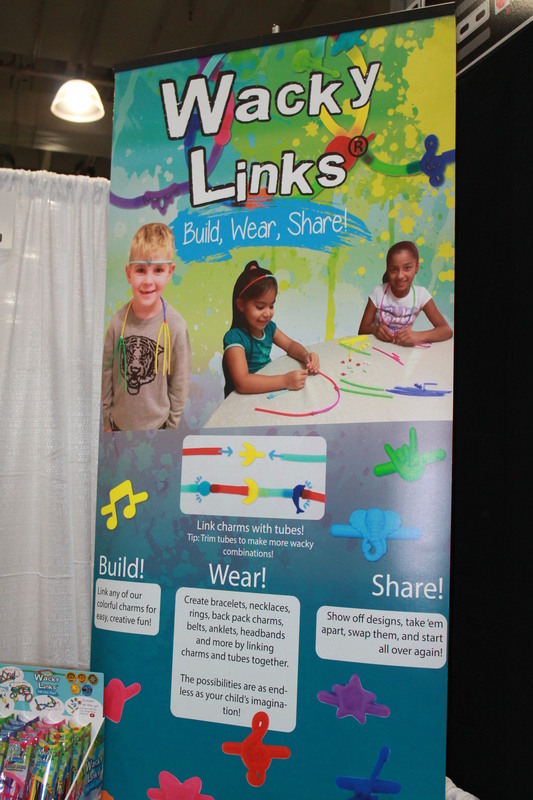 We have created bracelets, chain links, balls and so much more. 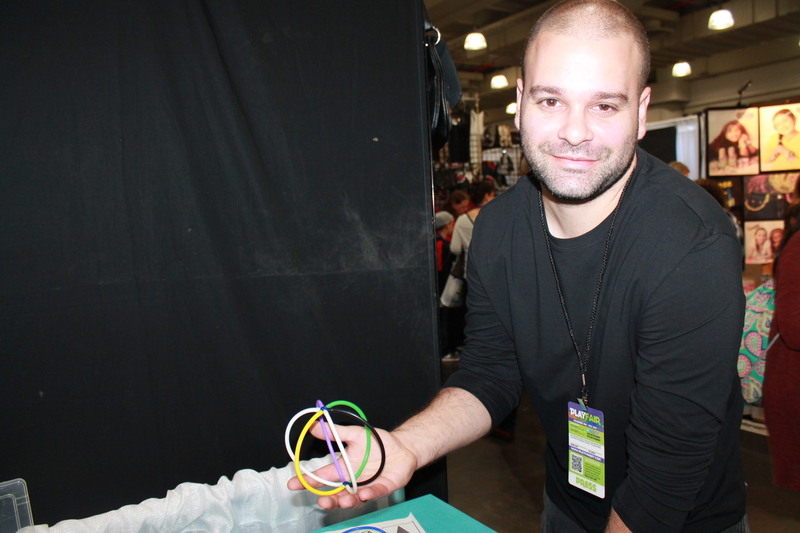 Don’t let this small toy fool you. It may seem like a small amount of parts but, you can create so much. I love that the toy can be brought wherever we go. We have brought it along on long car rides and have even brought it to sit at the doctors office. 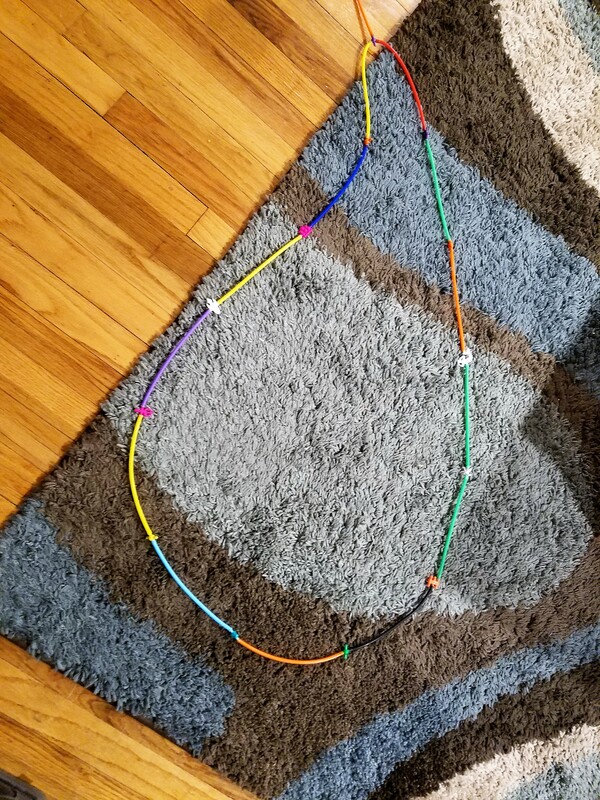 I highly recommend getting a connector series set to start. (Connector 1 is shown above). 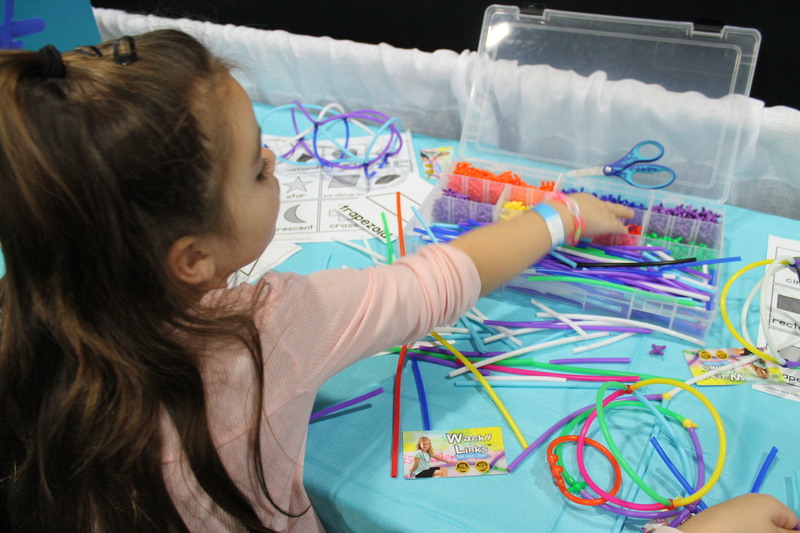 We love that there are theme sets but, everyone needs a connector set. 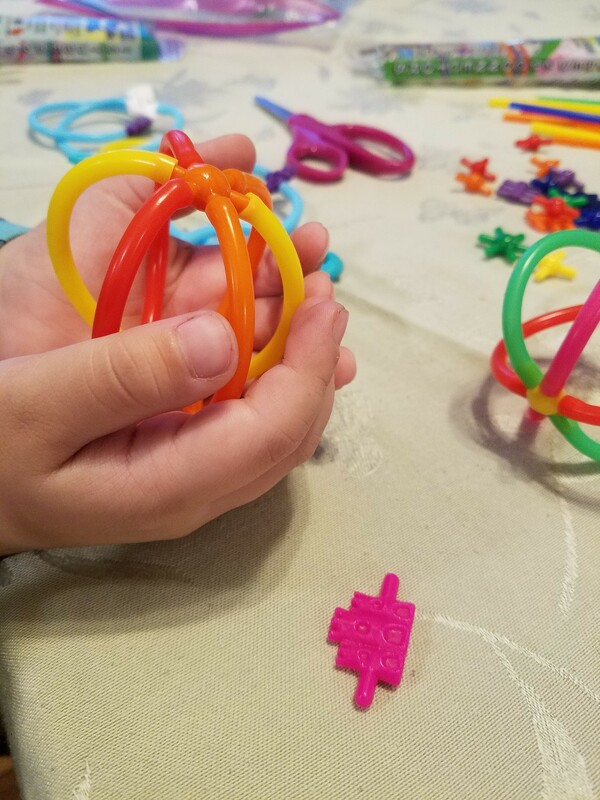 The connector set helps make things like the spheres, glasses and so much more. 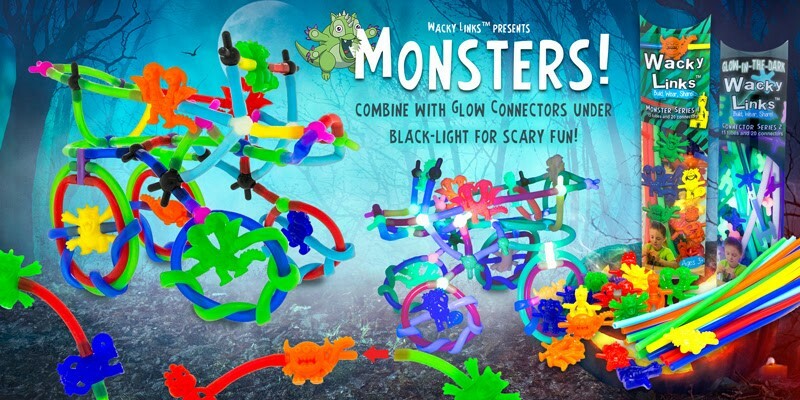 They Monster and Space Sets when placed under a black light, glow. So cool! 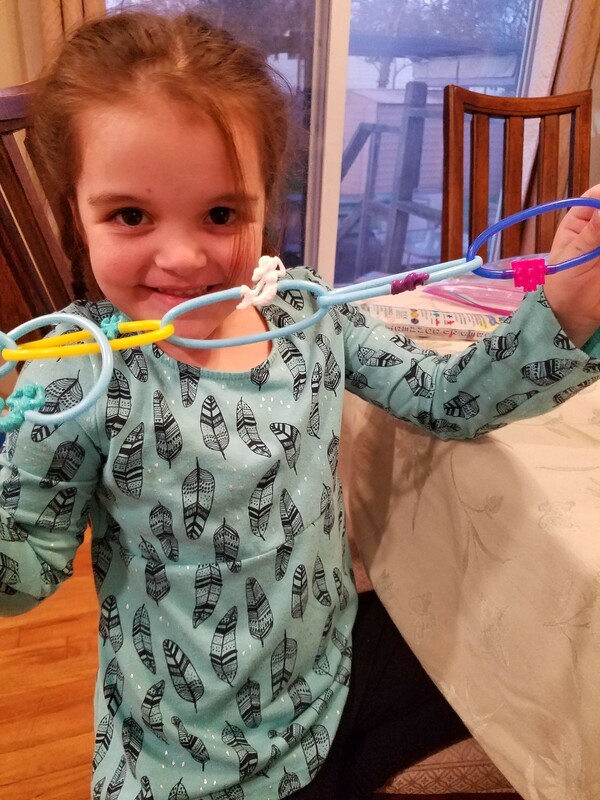 My husband and I love creating with this toy, too! 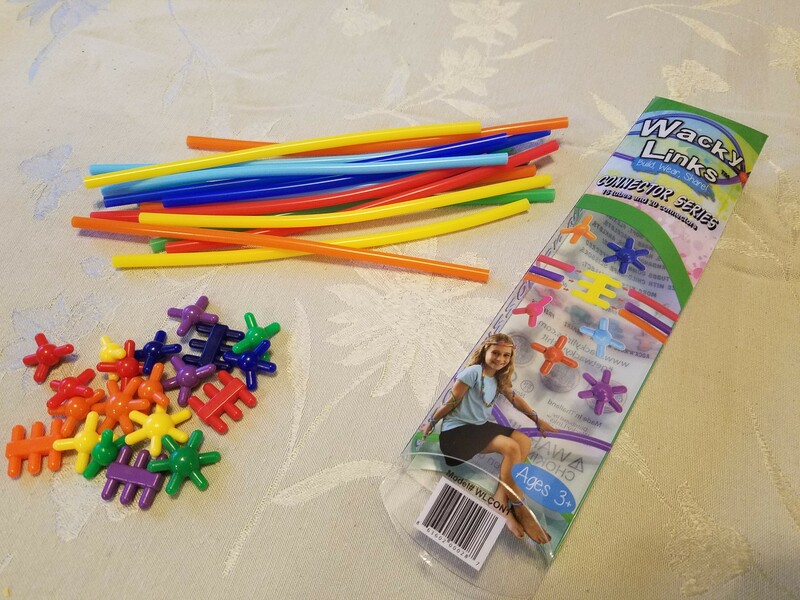 We were at the Play Fair 2017 when we discovered Wacky Links™ and have been hooked since. 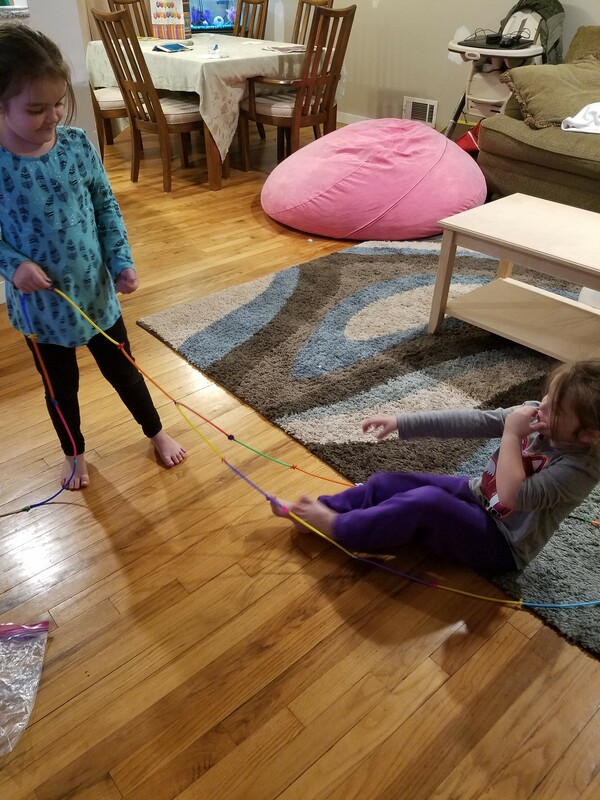 We are not the only ones who love this creative toy. 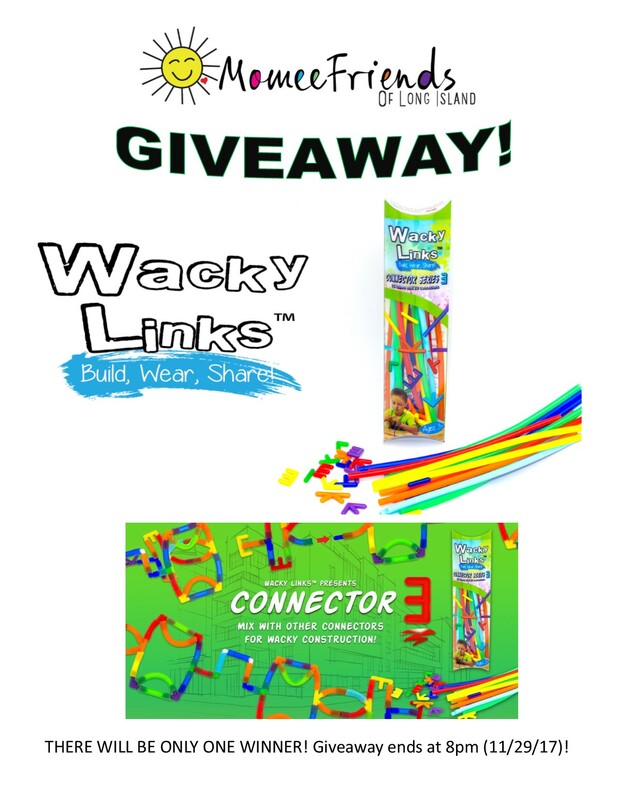 Wacky Links™ was listed on Dr. Toy’s Top 100 Toys of 2017 list, as well as their Top 10 Creative Toys and Top 20 Gifts lists! 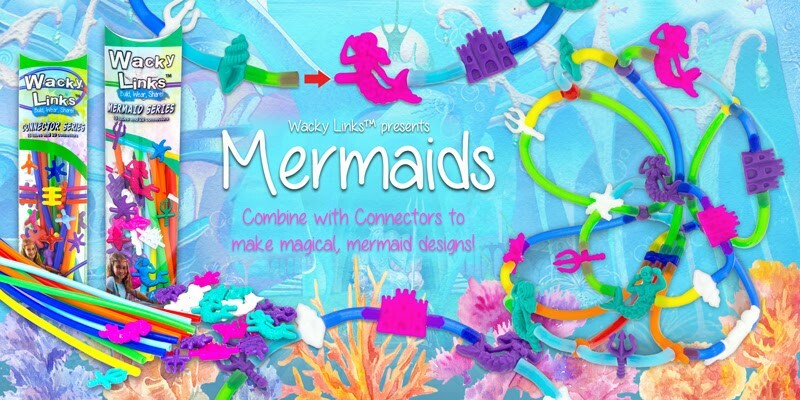 Want to give Wacky Links™ a try for free? Become a Tester. 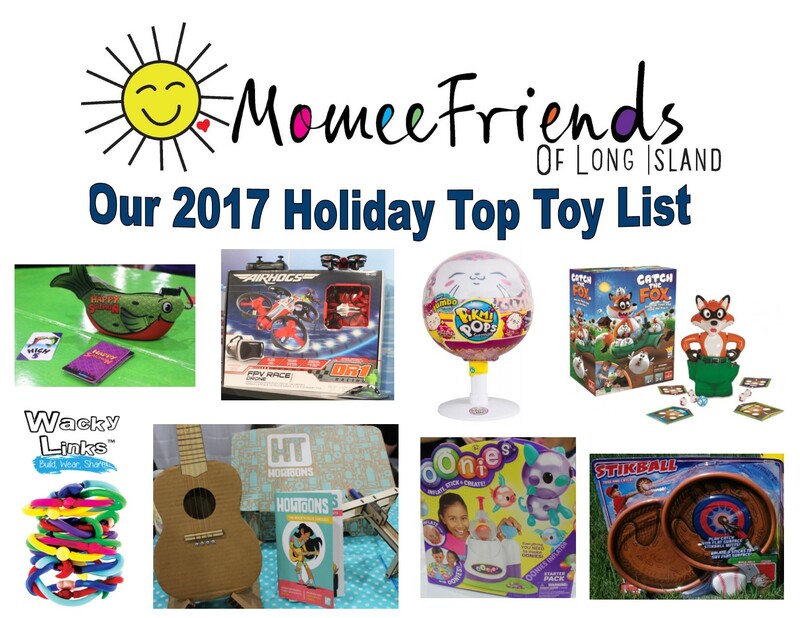 Wacky Links™ made Our 2017 Holiday Top Toy List! 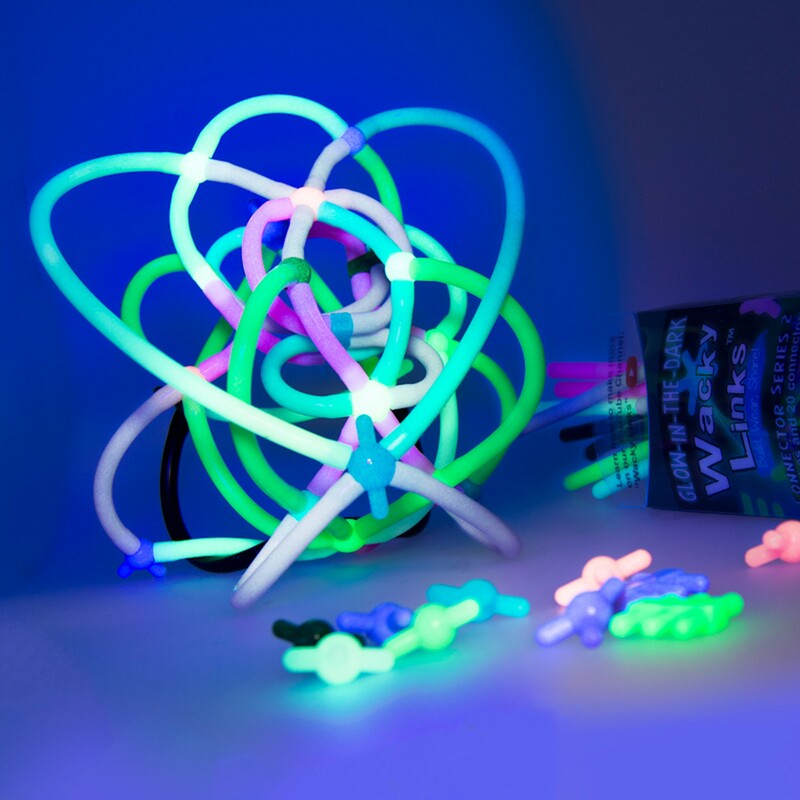 Check out the Giveaway we have on our Facebook page that starts tonight and ends tomorrow at 8pm (11/29/17)!